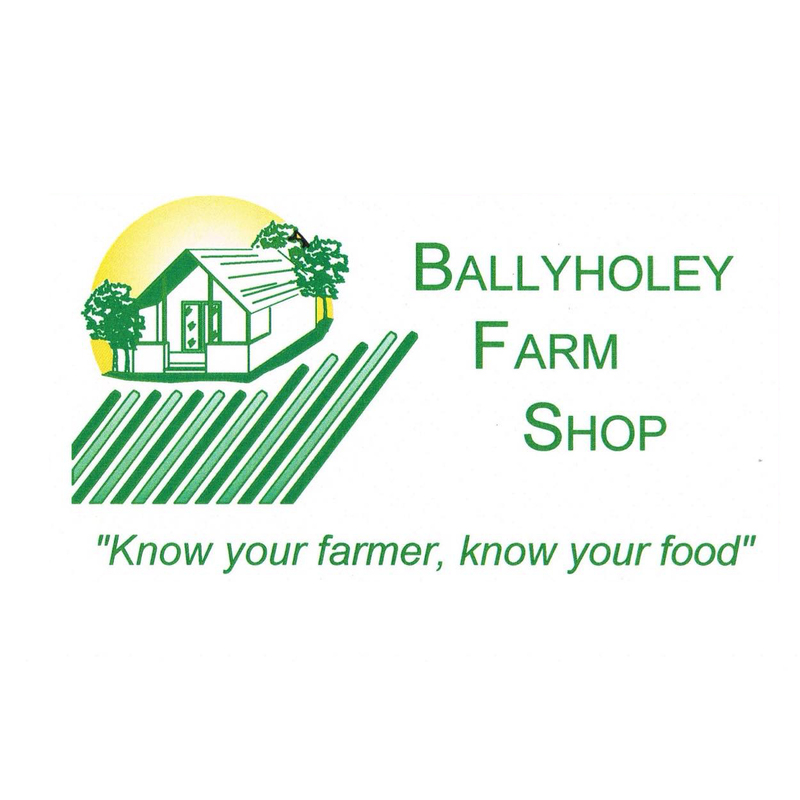 Ballyholey Farm Shop is located outside the town of Raphoe and sell and grow a range of vegetables potatoes- queens, pinks, rooster, golden wonder and fianna to name a few. The farm also grow carrots which are hand harvested, cabbage, kale, onions, peas, beans, tomatoes, turnips, parsnips and more. Owner and Farmer John Graham is passionate about the farm and him and his team only use traditional, sustainable methods to bring you the freshest, seasonal products!